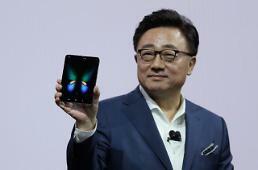 SEOUL -- South Korea's Samsung Electronics released two budget smartphone models that target young, tech-savvy millennials in India and compete with rival budget phones from China's Xiaomi. 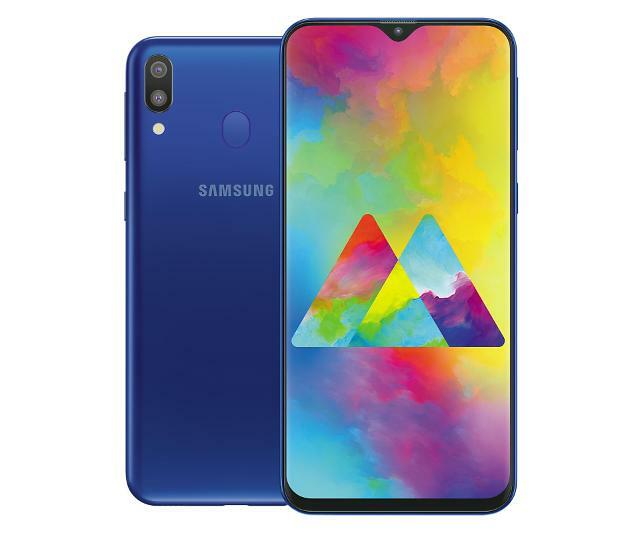 Samsung said in a statement that it has released Galaxy M20 and Galaxy M10 in India. The tech giant said the phones were designed to meet the taste of young millennials, who were born after the year 2000. "Today’s millennials want a smartphone that is lighting fast, runs longer and comes loaded with latest innovations," Samsung India vice president Asim Warsi was quoted as saying. "Galaxy M smartphones are powerful and stylish, and have been designed to cater to the aspirations of today’s tech-savvy millennials." 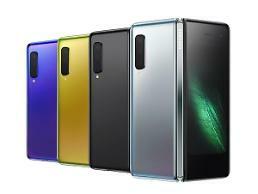 Samsung said that Galaxy M20, a 6.3-inch full high-definition (FHD) display model, and Galaxy M10, a 6.2-inch HD display, feature long-lasting batteries and cameras which work well in low-light conditions. The 64GB variant of M20 and the 32GB variant of M10 were priced at 12,990 Indian Rupees ($182.6) and 8,990 Indian Rupees, respectively. Chinese maker Xiaomi has the biggest market share of 28 percent in India, a growing market with about 404 million smartphone users, and Samsung has the market share of 24 percent, according to 2018 data released by Counterpoint Research, a global market research firm.